The house church Mou attends. Reported in Chinese by Qiao Nong. Translated by Carolyn Song. Written in English by Brynne Lawrence. (Zunyi, Guizhou—Aug. 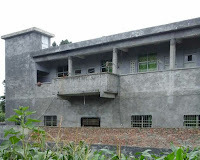 9, 2016) A local governing body in China’s central Guizhou province announced the termination of welfare for Christians who attend church activities on July 2, mirroring a similar incident that occurred two years prior. This kind of pressure is reminiscent of an ongoing persecution case in China’s inland Sichuan province. On Sept. 28, 2014, 36 Miao Christians, an ethnic minority in China, were detained and then individually released 5-11 days afterward. Since that time, the government interrupted their welfare payments. When asked if the church members plan to take legal action, Zhang replied that many of the Miao Christians do not know how to defend their rights. 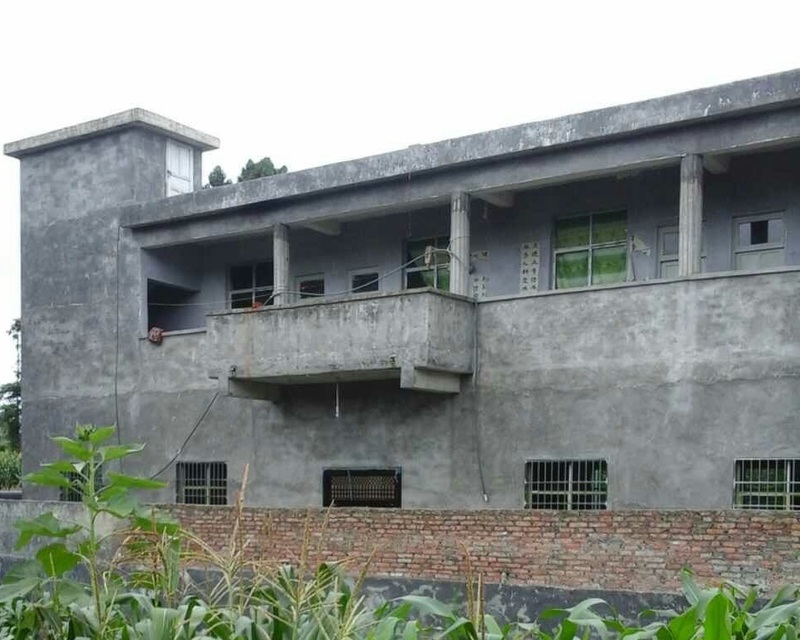 China Aid exposes abuses, such as those suffered by church members in Guizhou and Sichuan, in order to stand in solidarity with persecuted Christians in China.